In recent years Mormon celebrities like Mitt Romney have been the spotlight of attention. But did you know that there are celebrities that aren’t Mormon? 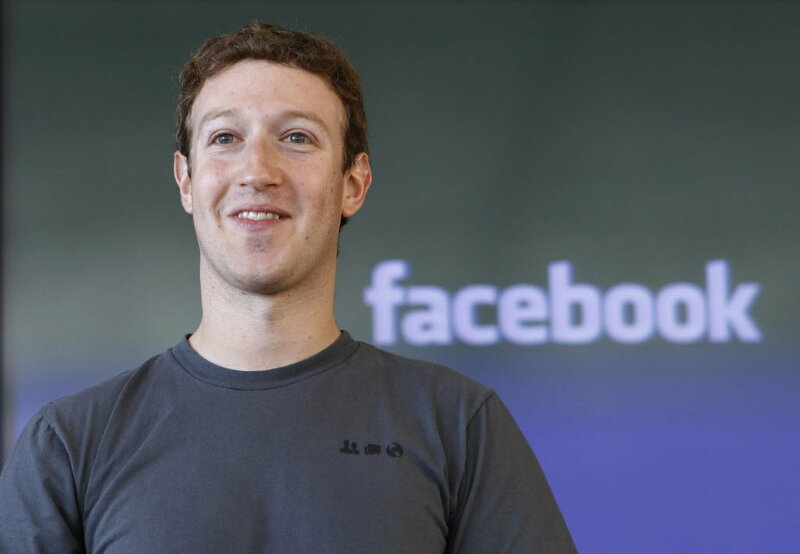 Here is a list of 6 celebrities that you didn’t know weren’t Mormon that will blow you away. Even though a street near Mormon headquarters in Salt Lake City, Utah is named after him, former Jazz basketball player John Stockton is not Mormon. 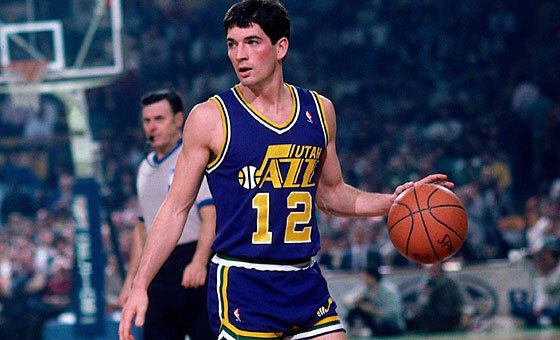 From 1984 to 2003 John Stockton was the only 6’1” white guy in Salt Lake City who wasn’t Mormon. 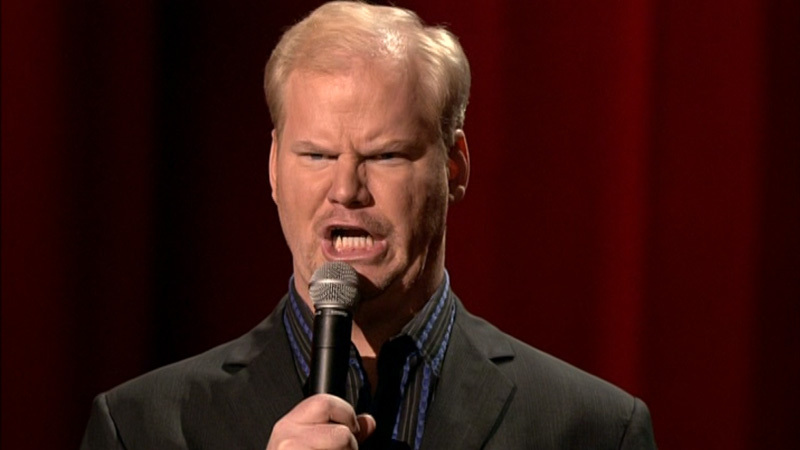 Comedian Jim Gaffigan is often mistaken as a Mormon because he has five children and a passion for overeating. Jim Gaffigan and his wife are actually Catholic. Contrary to popular belief, singer Taylor Swift is actually not a Mormon. Taylor Swift comes from a long line of non-Mormons. Her family became non-Mormons when non-Mormonism began back in 1830. Mormon’s are known for producing teen sibling singing sensations, but the Jonas Brother’s aren’t one of them. The Jonas Brothers actually worship the god Ukko, the sky and thunder god of the original Finnish people. 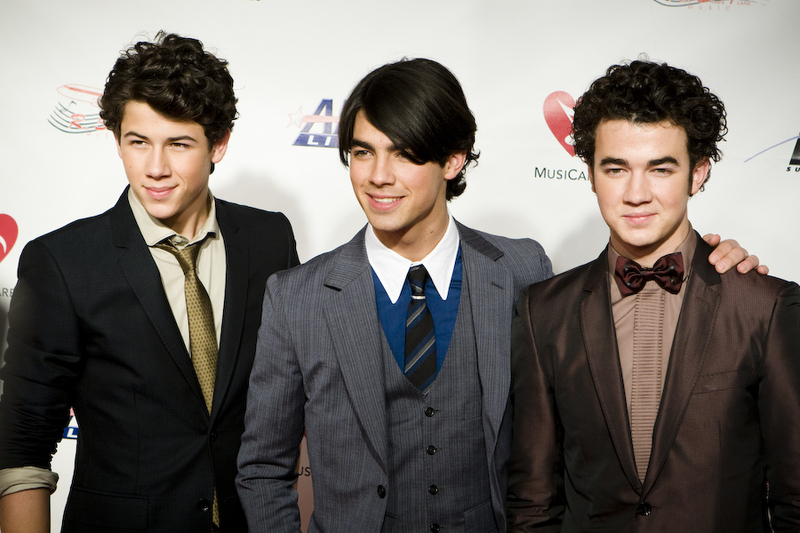 As teenagers, the Jonas Brothers became known for wearing rings representing Akka, the Finnish god of fertility. 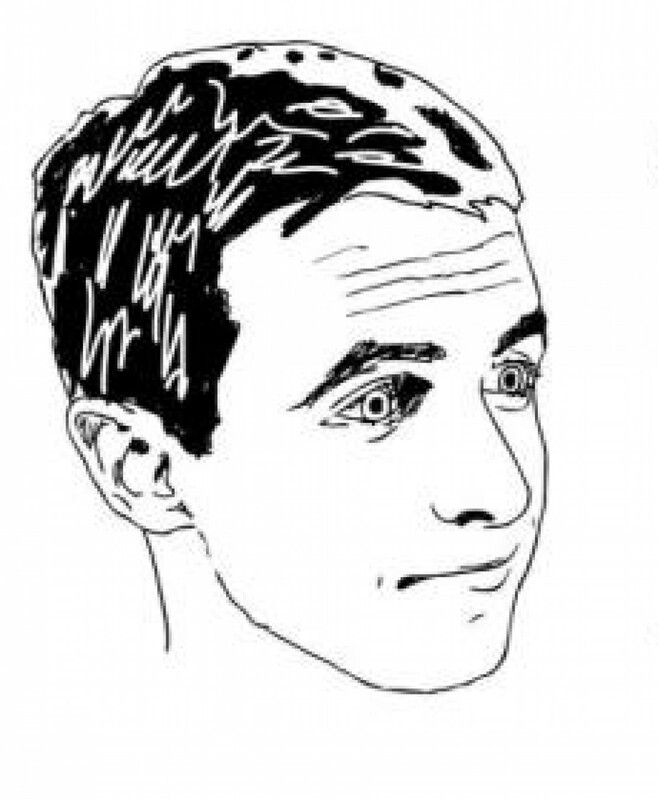 Many people interpreted the lyrics of Snoop Dogg’s 2004 hit Drop it Like It’s Hot to be symbolic of a story from The Book of Mormon where a character named Nephi attempts to obtain a set of brass plates from a wicked king named Laban. 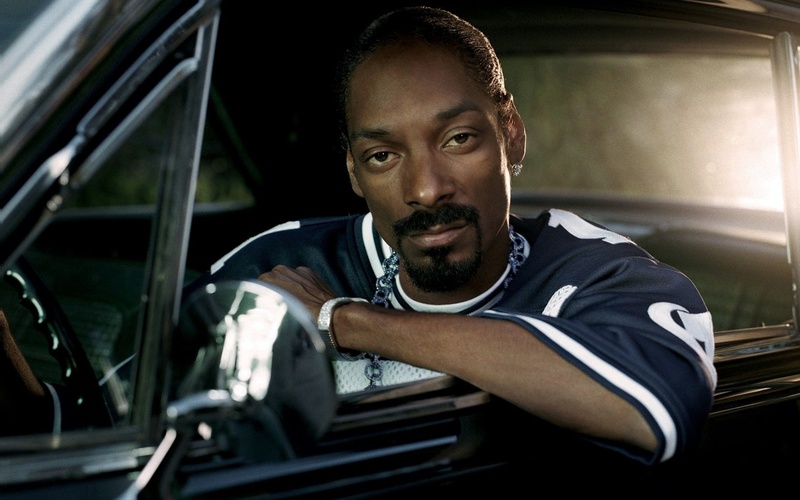 It turns out that Drop It Like It’s Hot is actually a reflection of Snoop Dogg’s life as a hip-hop artist and gangster. This is great! Keep them coming! I am pretty sure snoop dog got baptized a few years back.